Story: A man-made object intentionally placed into mountainous orbit, the Satellite goggle operates with an anti-fog, 6x4 toric, dual lens making it a fully operational, wide peripheral, low-profile observation unit, made for high altitudes. 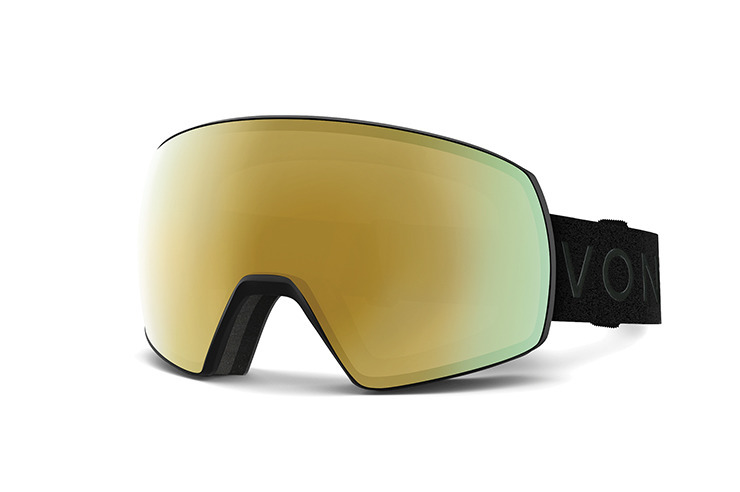 You'll maintain connection to the Earth with it's semi-rimless frame, made of thermo-polyurethane that is embedded with an internal light dampening teture for reduced glare as you cirlce the globe. Triple density face foam added for moisture wicking and comfort, allows this aerial vehicle to be easily worn with or without a helmet in case of encountering space debris. Fly to the moon and back and win the space race in this celestial object.